!! OMG, gossip: SIA and Dolly made a beauuuutiful duet !! 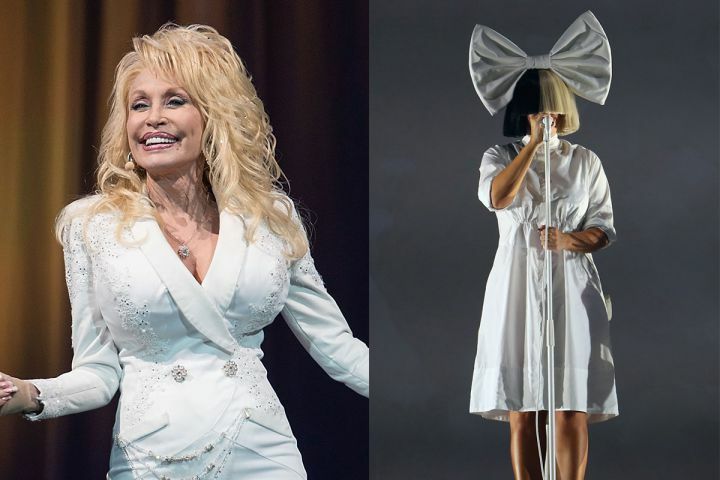 Be the first to comment on "OMG, gossip: SIA and Dolly made a beauuuutiful duet"